By Gina Tomaine and Laura Smythe·	 12/13/2018, 5:20 p.m.
No need to concern yourself with the nitty-gritty details of your proposal photoshoot, because Jessica Manns will help plan it out with you perfectly. She can help pick a perfectly-lit spot for you two to start your life together. 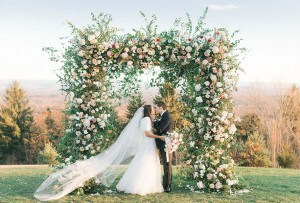 “Being able to witness the build-up, the moment the question is asked, and the reaction and emotion of the couple together is something that keeps its magic no matter how many times I see it,” Manns says. Her vivid and colorful photography style will make your pictures pop. She offers a small portrait session after the proposal while you’re both still glowing from that “Yes!” Sessions start at $600. 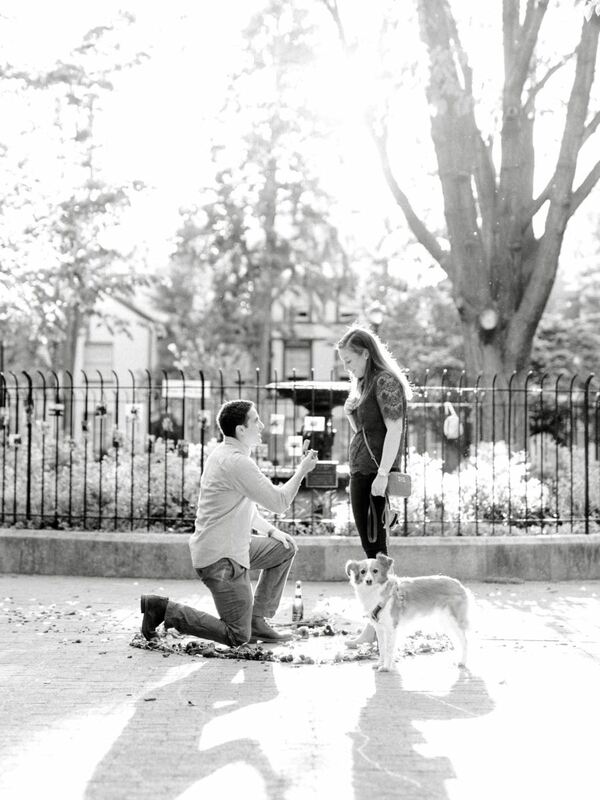 Danfredo Photo + Films will make your proposal shine—and go the extra mile to do so (even in the rain on Christmas Eve)! “One of our favorite proposals we photographed was Christmas Eve a few years ago,” says photographer Danielle Rivera, “It was raining that morning and I sat on a bench by the Waterworks waiting for the couple to arrive. Before she could notice me, her fiancé(e) was on bended knee.” Prices vary for this studio, but through the end of the year, they are offering a $250 album credit on all new couples. 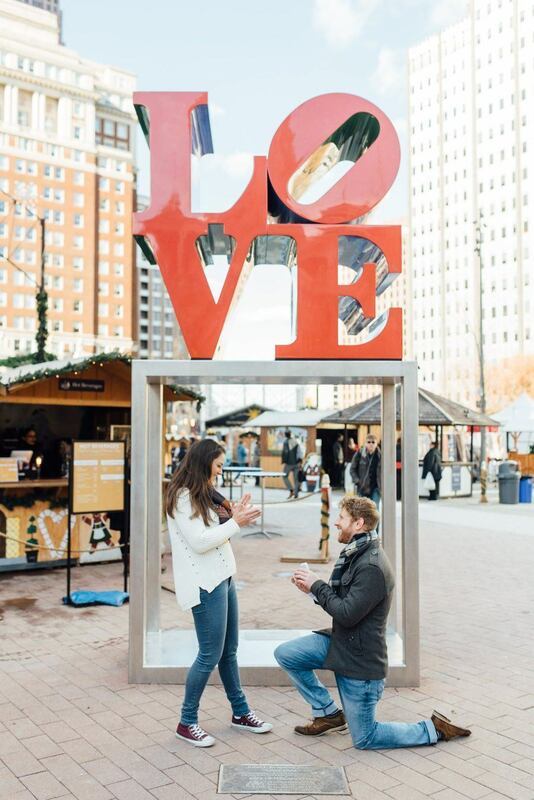 Haley Richter of Haley Richter Photo shares your proposal excitement from the second she picks up your call. 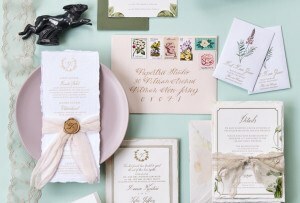 She’ll take care of your big moment in every way: arriving early to blend in and asking passersby to keep the area clear, giving tips to proposers on the ideal standing spot, and offering 30 minutes of cushion time to make sure everything goes smoothly. “I try to look like a tourist or I’ll bring my husband or a friend to make sure it looks like I just happen to be going for a walk with my camera,” Richter says, “Our proposee usually doesn’t even know I’m there until a few minutes after they’ve been popped the question!” Sessions include a 20-minute post-proposal portrait session, and rates vary but start at $450. Having your picture taken can be stressful, but Alison Dunn of Alison Dunn Photography goes the extra mile to joke with her clients and set them at ease. 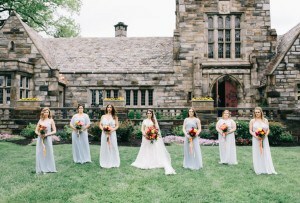 “So many brides mention that they can’t really remember the actual proposal at all because they were too excited, so it’s lovely to offer them something to look back on,” Dunn says. 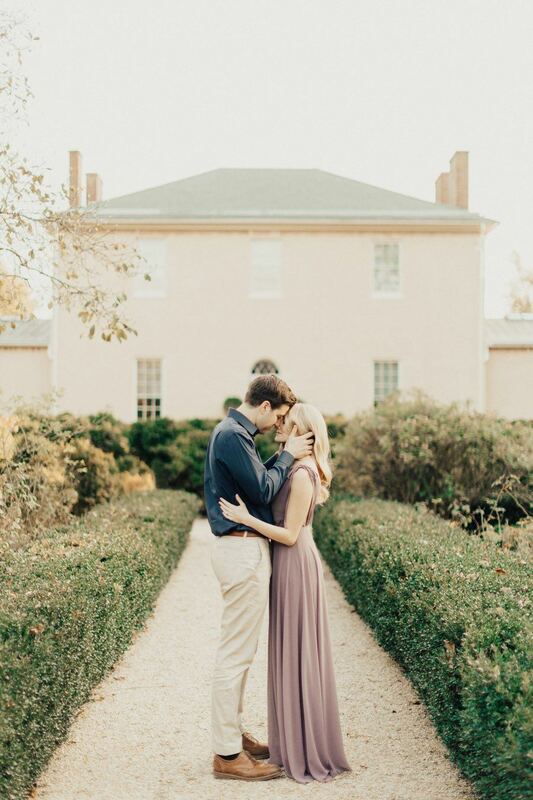 No stranger to hiding on-site for the perfect earthy, authentic proposal shot, Dunn always arrives ahead of schedule to perfect the tiniest details. She’ll also work with you to devise your game-day plan ahead of time so all you have to worry about is popping the question. Proposal packages start at $600, but Dunn offers $100 off on proposals happening until Valentine’s Day. This studio delights in capturing your special moment, and will also incorporate a mini-engagement session to our packages that they’ll do right after the proposal. 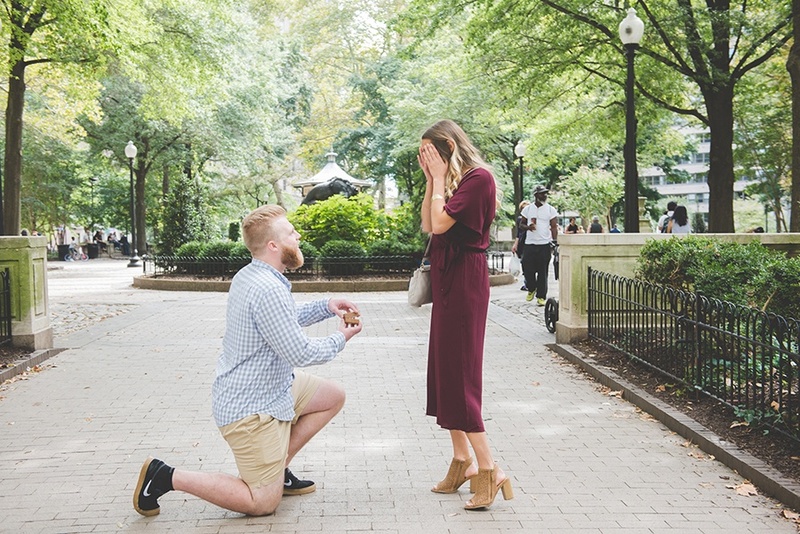 Their style of proposal photography is to really be as discreet and unobtrusive as possible so that they’re able to capture the authentic moments and emotions that happen, without getting in the way, or giving away the surprise. 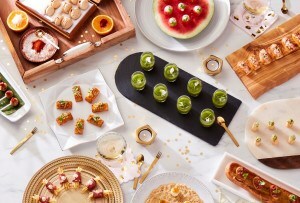 “We’ll often help to come up with a plan so that everyone is in the right place at the right time so that things go as smoothly as possible,” says owner Todd Zimmermann, and “There’s just an excitement in the air and the emotions are palpable. Proposal photography is entirely unique from any other type of shoot we do. It’s fun trying to come up with how I’m going to conceal myself before the big moment without giving away what’s about to happen. Sometimes that means I’m hiding in bushes or behind a wall, other times I just get to act like a tourist taking pictures!” Packages start at $650, but rates vary depending upon whether the proposal is on a weekend or weekday. For couples wanting to remember every single detail—and angle—of their proposal, BG Productions Photography & Videography is right for you. The company offers aerial drone footage of your special moment, so you can relive the magic over and over. The photographers get excited right along with you as you work together to build the perfect plan, then snap candids that radiate sweet, romantic vibes. Prices vary, so reach out to find out more. The pro wedding photographers at Emily Wren will more than have you covered for a very special proposal. 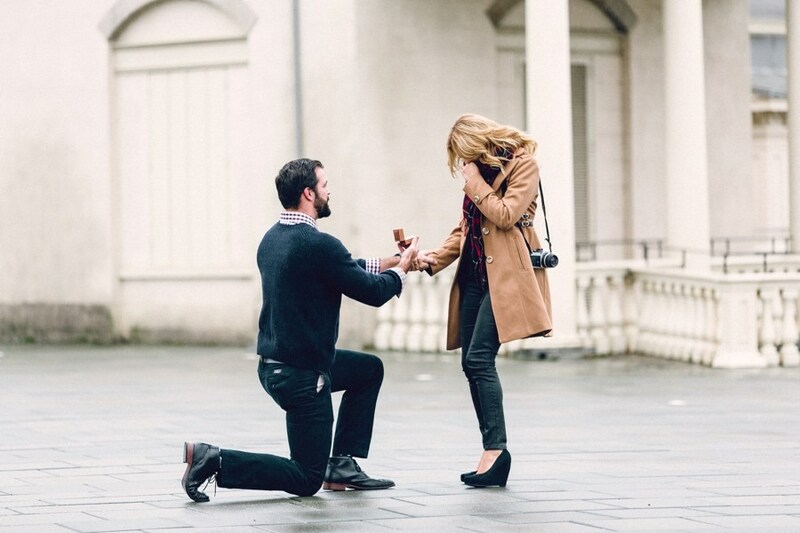 “It’s such an honor to be invited to photograph a proposal! That moment when one person asks another to share a life together is so beautifully candid and full of emotion. Being able to capture such an earnest display of love is such a joy,” says owner Emily Wren, “I try to hang back in order to protect the integrity of this special moment. I like to let the honest emotions of the proposal speak for themselves. But I’m also always happy to help with the planning in any way that I can!” Prices vary so reach out to find out more. Pat Robinson Photography treats proposals the same as an engagement session, with photos afterwards as well. “I love the excitement leading up to the moment and the shock on the bride to be’s face when she sees that I was there to document it,” says Pat Robinson. “After the proposal I like to do some quick portraits with the couple. There is always an excited glow on their faces that makes their photos extra special.” Rates are typically $600. Wedding, engagement and proposal photographer Joshua Michael Johnson loves being a part of your special day. “As a photographer, I’m always looking to capture authentic, raw emotions. 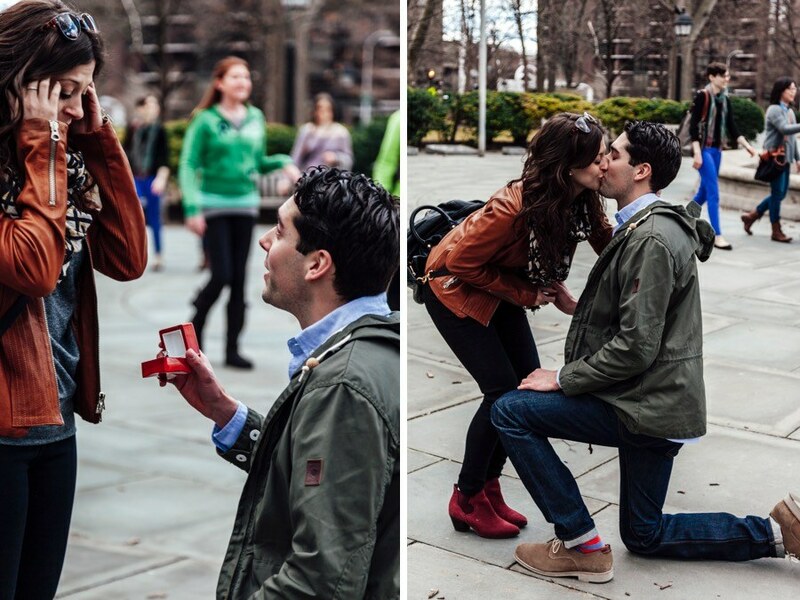 There’s no better opportunity for this than a proposal. 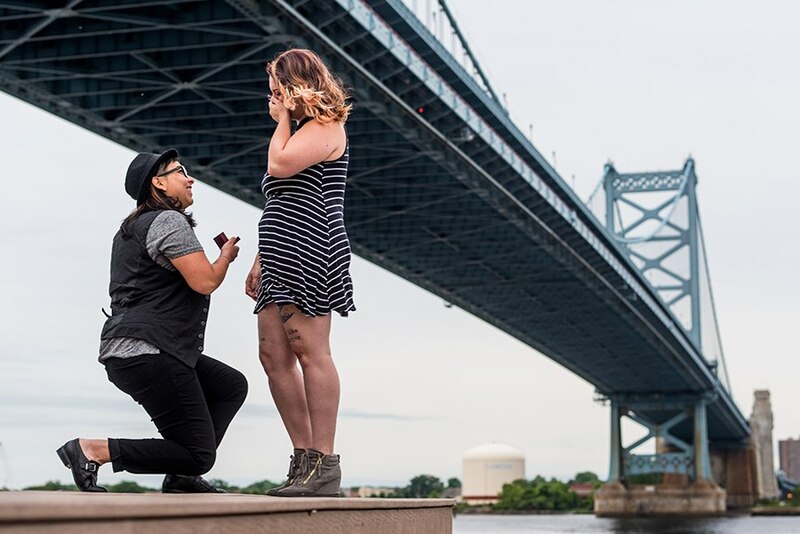 A proposal is a moment of pure, undeniable love, and that’s what I’m hoping to capture in a way that lasts forever,” Joshua Michael Johnson explains. His rate for a proposal shoot is $500, but keep in mind: this price is deducted from the full wedding package if booked, making it a great deal for any couple. The team at Nina Lily Photography loves proposal photography and are open to any adventure the client has in mind. 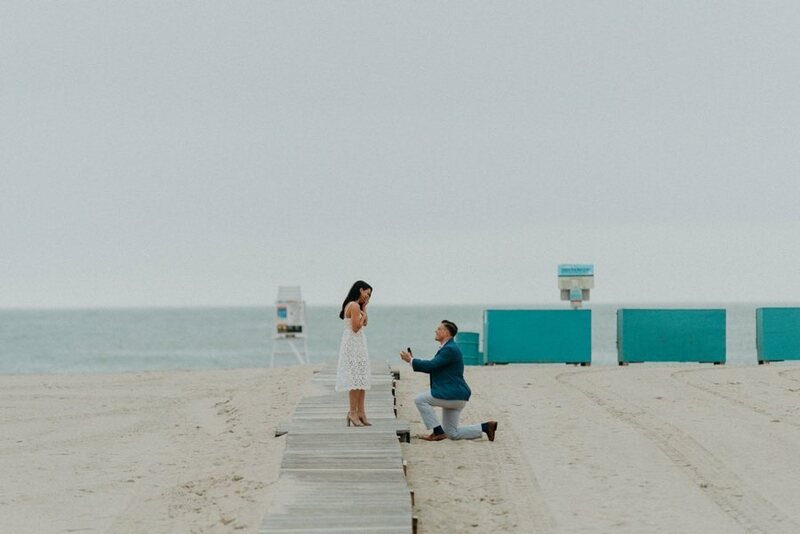 “We are storytellers and look at proposal photography as a beginning,” says photographer Christina Campbell, “What a fantastic memory to share with loved ones now and in the future! We love being able to capture this moment for generations to come. 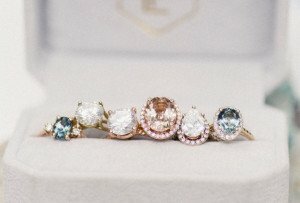 Since every proposal is so unique, they create custom investment options for each client based on individual needs, and the prices vary. 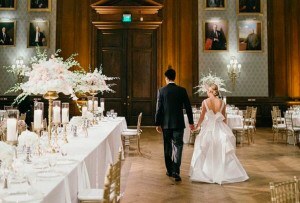 Colin Coleman Photography delights in capturing your big day. 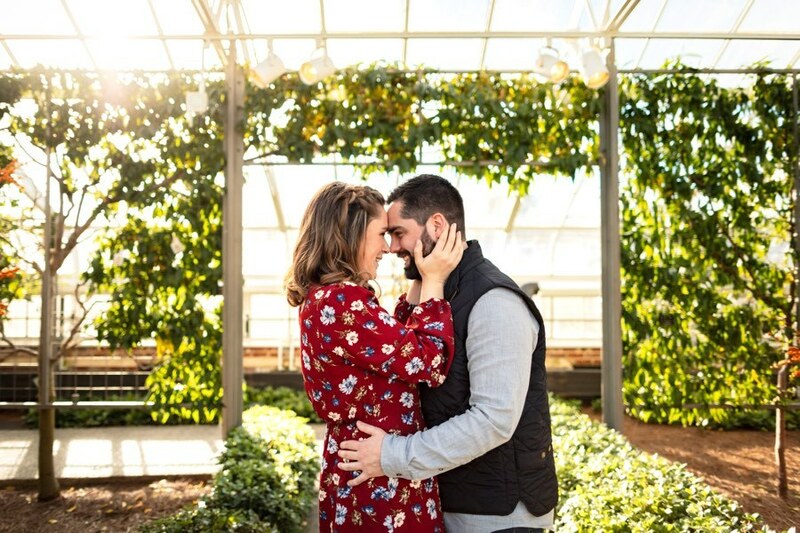 “I want to capture the moments before, during and after a proposal,” Colin Coleman says, “But I also like to let my couples ride their high a little longer and turn their first moments being engaged to each other into a sort of mini-engagement session. It’s so important to document that!” Prices are custom-quoted, since there is more variability when it comes to capturing a proposal compared to an engagement session. 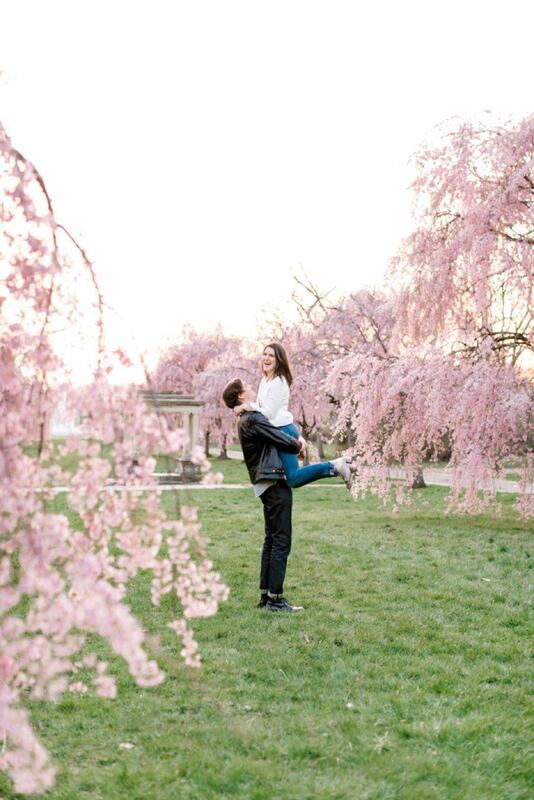 Wedding photographer Asya Shirokova works hard to bring a fun, natural style to your proposal pics. She says she loves picking up the emotions that come out in these shoots and participating in creating the element of surprise. Shirokova’s proposal photography work is discrete and not obstructive, and you’ll end up with a snapshot you’ll still be staring at on your 50th anniversary. Rates start at $300 and include a short portrait session post-proposal for the happy couple. For more than 13 years, the pros at Philip Gabriel Photography have planned, snapped, and edited proposal pictures into masterpieces. The team aims to capture rich, deep moments between you and your sweetheart in their photos and knows the value in catching surprised expressions in the first few seconds of a proposal. Sessions run from 30 minutes to an hour and come with a private online gallery and a credit toward print products. Prices start at $650.